Edward Snowden has leaked more information to the German newspaper, Der Spiegel. 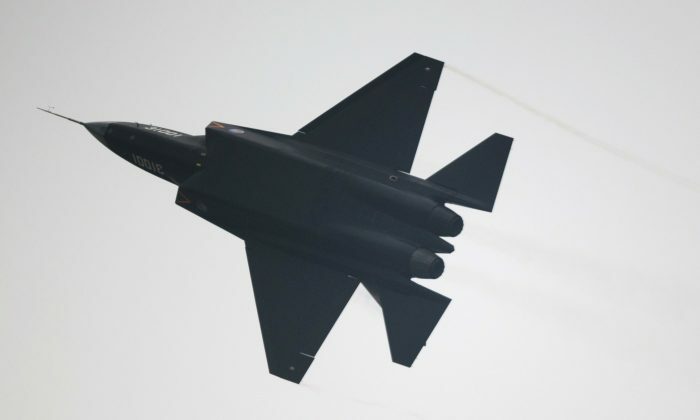 The leaked slides show that the Department of Defense knows that Chinese hackers, possibly working for the cyber division of the People Liberation Army, stole the plans for the stealth Joint Strike Fight F-35, also called the Lightning II. The Shenyang J-31 is quite possibly equal to the F-22 Raptor, maybe even superior in some regards. The resemblance is at least strikingly similar. Having a stealth air superiority fighter jet would further diminish the influence of U.S. military assets. The barrage of cyber attacks, most of which originate from China and Iran, have earned their own codename. They have been dubbed “Byzantine Hades” by Department of Defense. The slides released by Snowden show that the Department of Defense has had over 30,000 incidents, of which over 500 were deemed “significant intrusions.” The cost to “assess damage, rebuild networks” is shown to be over $100 million.